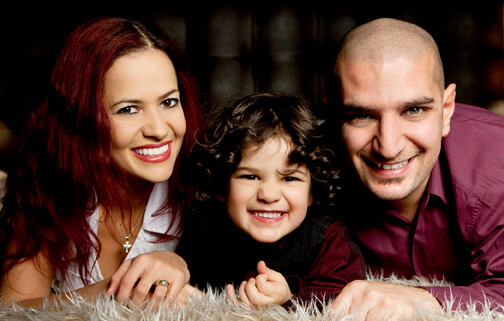 As a busy working mum, I am always looking for ways of saving time and cutting the hassle, especially in the kitchen. We love good food, full of flavour, healthy and nutritious, however we don’t have all the time in the world to prepare it. One of our family favourite meals is roast dinner. As life is to hectic during the week, we look forward to spending as long as we want around the dining table over the weekend. 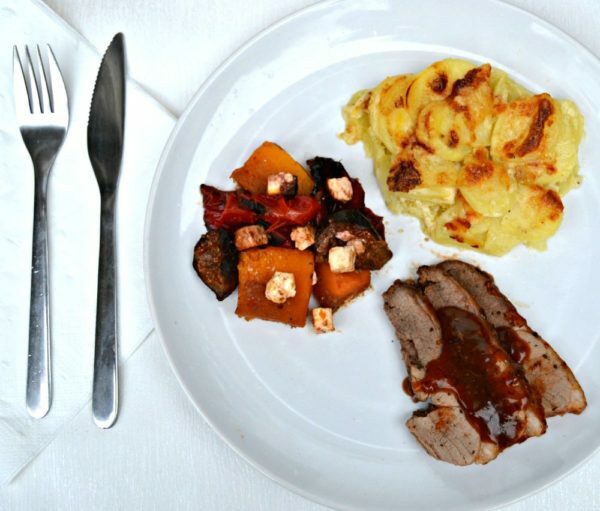 This weekend we had roast lamb with beautifully seasoned Middle Eastern vegetables and creamy dauphinoise potatoes. It sounds complicated, but it was actually the easiest family meal I’ve ever made and the whole family loved it! I will tell you my secret… all the ingredients were cooked from frozen, cutting the preparation time and also the amount of washing up. I simply had to take the food from the freezer and put the foil containers in the oven, then sit back with a cup of tea until the timer went off. Not so long ago, I shared our healthy and tasty family meal recipe: sweet chilli noodles with curly kale and Atlantic salmon. This time, I was also able to create a healthy, quality family meal using Iceland ingredients, which saved me time and effort, cutting all the hassle, but without compromising on taste or quality. I purchased boneless lamb leg joint with a mint flavoured sauce, which took only an hour and a half to cook and the New Zealand lamb was cooked to perfection. The mint sauce was very flavoursome! 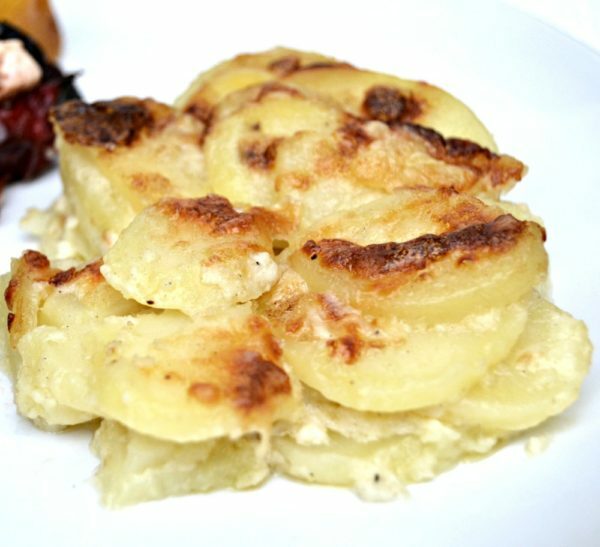 Half way through the cooking time, I added the dauphinoise potatoes, the delicious cooked potato slices in creamy cheese sauce are topped with Gruyere cheese. So tasty! 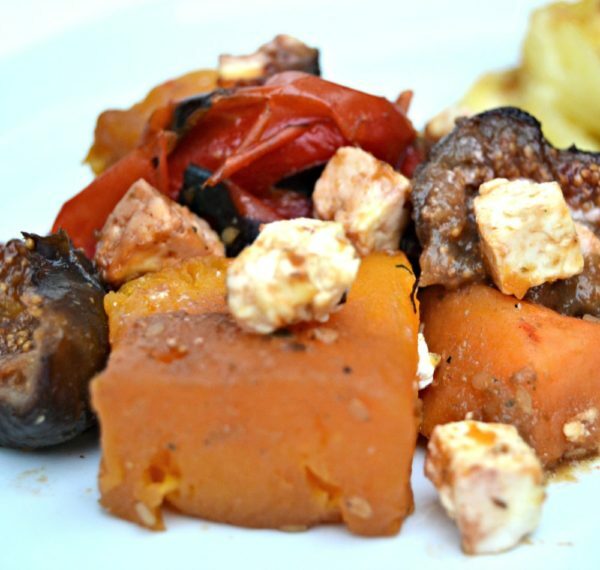 At the same time, I added the tray of vegetables, butternut squash, sweet potato, fig, red pepper and feta cheese with a Middle Eastern style sauce. It complemented the lamb beautifully! I posted a picture of our meal on our social media channels and we had several comments saying that they couldn’t believe it was cooked from frozen. Yes, all ingredients were frozen and doesn’t it look so tasty? I can tell you that it tastes even better than it looks! Have you been to Iceland recently? What is your favourite product? This post has been written in collaboration with Iceland, however the opinions expressed in this post are honest and my own. 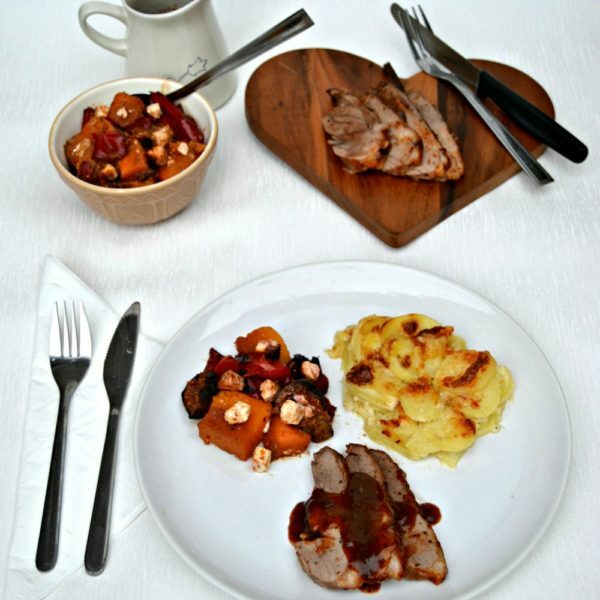 29 Responses to "Easy and Convenient Family Roast Dinner"
Yum!!!! Roast dinners are a big fave of mine and I don’t have them nearly as often enough because of the fuss! 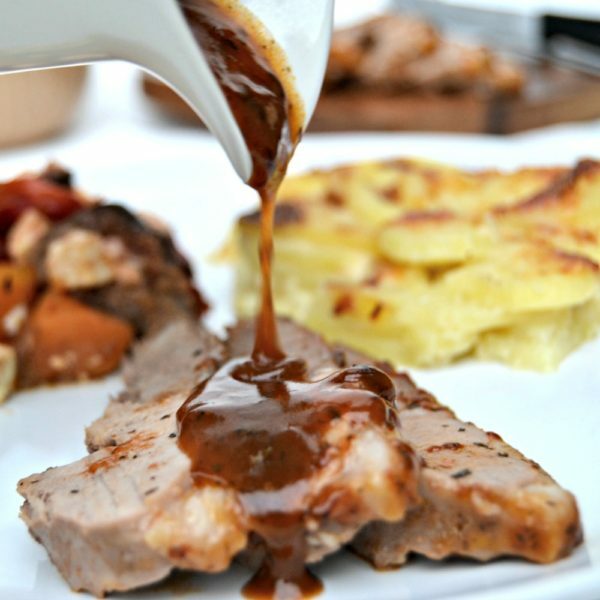 I’ll have to try this easy way it looks so lush and lamb plus dauphinoise potatoes are both massive faves!!! Thank you! We love a good roast dinner. I love dauphinoise potatoes and not had them in ages. Wow I can’t believe the ingredients were all cooked from frozen. Looks so yummy. Lamb has never gone down well here with my fusspots. The veg, on the other hand, would be devoured. I’ve no Iceland local here in Dublin always wished there was more and they were accessible for me, they do some great bargains. I’ve never been to Iceland but it all sounds so quick and easy to prepare! This just looks lush! Who doesn’t love a good roast! Yummy! It looks utterly amazing and I’m sure it tasted it too. Well done Iceland ? This is Iceland??? Thats amazing – you take fantastic photography! Looks very tasty. I am astonished at some of the products which I have found in Iceland, really really good quality and not at all what I expected. That looks a lovely roast dinner. I keep hearing lots of good things about Iceland and their frozen products. I absolutely love a good roast too! The meal looks delicious! Perfect recipe for the sunday roast! You really can’t tell that all the food, especially the meat was cooked from frozen great job. It looks fresh. I love dauphinoise potatoes. I could eat them with every meal! Oh yum!!! I love a roast dinner. We haven’t had one in a while. Wow I’m surprised it’s all from frozen. Looks really good!